The food pantry is open on Wednesday from 1:00 - 3:30 pm for those in need. Our pantry is stocked by our compassionate members to assist members of our community. Requests are serviced in the church office. A program for those 60 and over with member led activities and events. Seniors join together to encourage each other to grow in and serve the Lord. Each Life Group selects three to four annual service projects. 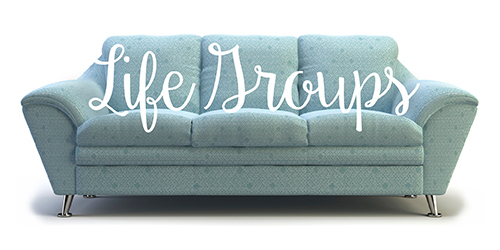 Join a Life Group to learn the details. Each year the church partners with our Faith City kids to supply back backs and school supplies to children in our community. THE BACKPACK DRIVE was a huge success! 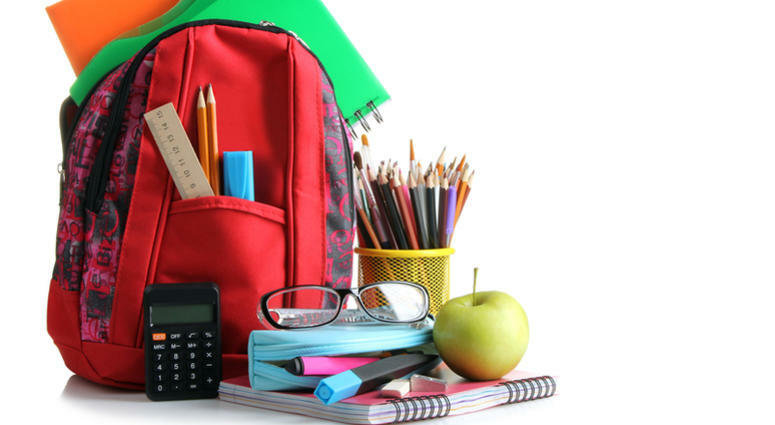 You donated 38 backpacks, 18 pencil boxes, 498 pencils, 280 markers, 1,184 crayons, 124 erasers, 47 pens, 196 colored pencils, 12 bottles of glue, 70 glue sticks, 7 scissors, 9 rulers, 2,325 pieces of notebook paper, 40 notebooks, 23 folders, 4 binders, 9 highlighters, 15 pencil sharpeners, and 1 pack of index cards! We collect diapers to donate to the Pregnancy Center to love and support Moms & Dads who are choosing life!